We are certified & trusted roofing experts! You may not think of it often, but the roof above your head improves your home’s property value, resilience against the weather, and structural integrity. That’s a lot of work for a humble assortment of shingles! When it comes time to repair or replace your roofing, you should call roofers you can trust to do the job right and for the right price. That is where our expert roofers at Home Improvements USA come in! 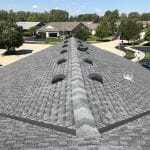 We have years of experience replacing roofs in the Naperville area. That means that you can count on our team of expert local roofers to complete your project perfectly, on time, and under budget. IF you’re not sure if we are up to the task, just read through our reviews! We have a long track record of happy customers and references, because we are committed to our customers complete satisfaction with our roofing services. Our roofing service brings together everything you need for a successful roofing project and a more beautiful, more weather-resilient home. We use only the highest quality roofing material, including premium asphalt shingles and incredibly durable metal roofing shingles. Plus, we only hire the most diligent and talented roofers, meaning that your high-quality shingles will be installed perfectly. The end result? 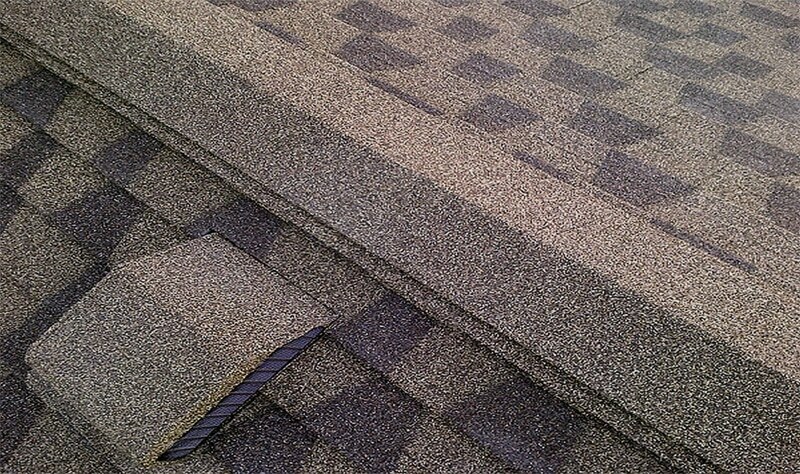 A brilliant, beautiful Naperville roof! Safety: our roofs are designed with your safety in mind, and all offer superior resistance to wind, combustion, and collapse. Beauty: a great looking roof is the perfect accent piece for an attractive home! 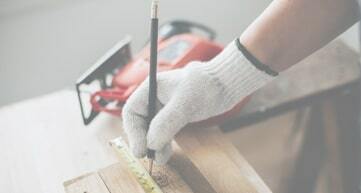 If you are ready to experience home remodeling in a whole new way, give us a call or request a price quote today. 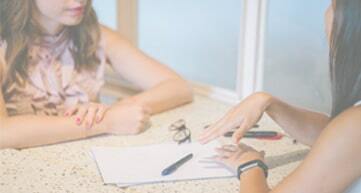 We will show you how professionally and painlessly your roof can be repaired, so you can get back to comfort and worry-free living in your home. 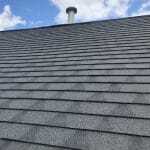 Why Home Improvements USA for Naperville roofing? 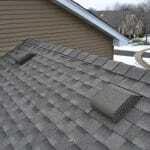 Replacing or repairing your Naperville roof is a large investment. You need to know that your home will be covered, literally, from damage from storms and the elements. Plus, your roof is important in preventing wind and catastrophes like fires from endangering your home. When you consider everything your roof does, it’s obvious that you need the very best roofers to take care of it. Our team of local roofing experts at Home Improvements USA is exactly who you want taking care of your roofing maintenance and repair! We have years of experience, certified roofing experts, and the quality of our work shows in our dozens of reviews from thrilled customers. 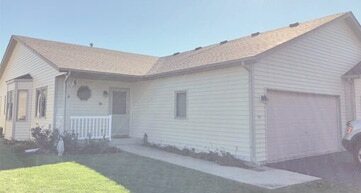 Your home deserves a masterfully built roof, for beauty and for safety. We can provide you with exactly that, all at a very affordable price. 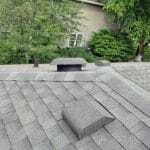 Ready to get started, or have more questions for your Naperville roof? We would be happy to help! Give us a call today and we can answer your questions and provide a free roof inspection and roofing estimate. At your convenience, you can also fill in the form on this page to get started. WE look forward to hearing from you! 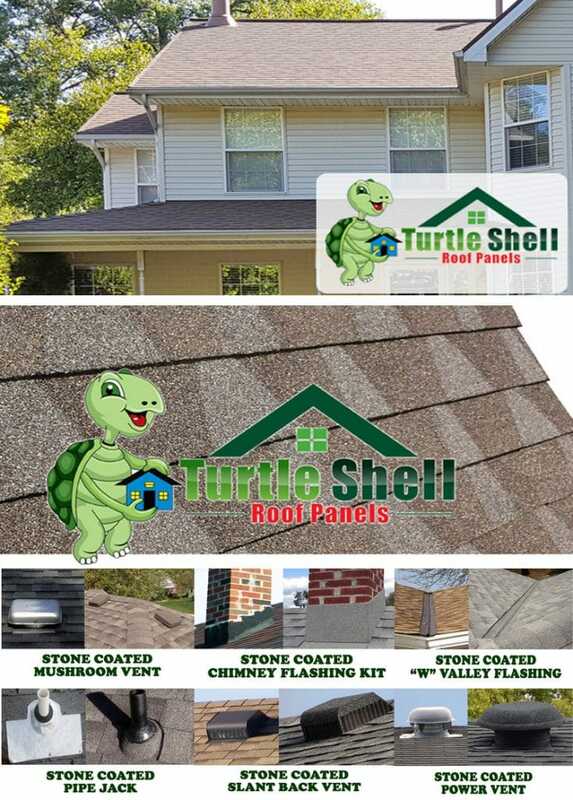 Stone coated roofing accessories can be paired with asphalt shingles or Turtle Shell roof panels to make for a more pleasing aesthetic and a longer lasting roof. Roofing	Overall rating:	5	out of 5 based on 1	reviews.